Visit Amaral Auto Sales For Competitively Priced OEM Items Today Amaral Auto Sales is a used car dealership in Lyndhurst, New Jersey that offers a fully stocked inventory of genuine parts and accessories for sale. If you're getting ready to complete a vehicle maintenance or repair at home, head to our dealership to acquire all the components, you'll need to safely complete the work. Visit our dealership near Nutley or Secaucus to get your search started today! Why Use Genuine Parts? 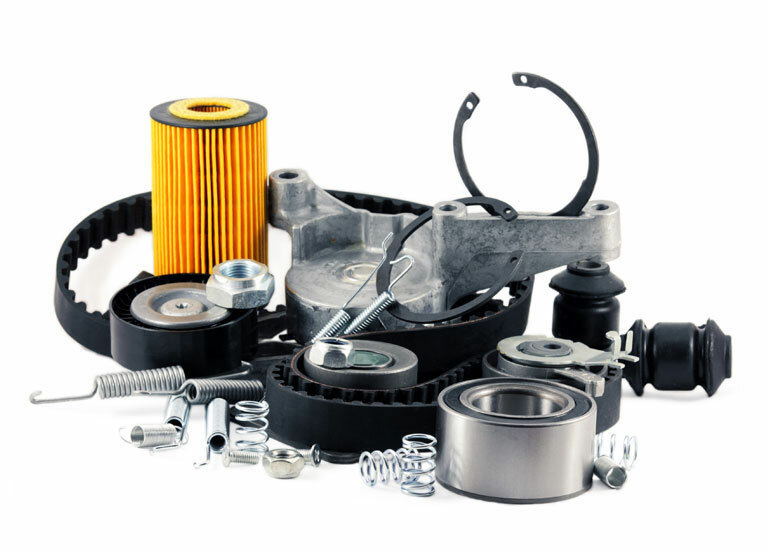 There are many benefits that are associated with only using genuine parts and accessories for vehicle maintenance and upgrades. Our dealership can review them all with you and can help you find all the components you'll need to get the job done. OEM items: Protect any vehicle warranties that came with your purchase Maintain fair resale values Protect performance levels Ensure the replacement part fits in seamlessly with your car's existing components So don't risk using aftermarket products on your KIA Optima Sedan, only use genuine parts from Amaral Auto Sales! Order OEM Items Online If you're eager to get your hands on the components you'll need for a Ford F-150 repair, use our secure online form to order OEM items online now! Our team will quickly fulfill your request and will contact you to let you know when your order is ready to be picked up. We'll also review the relevant specials we have that complement your needs so that you never miss an opportunity to save even more! If you'd rather enjoy a personalized shopping experience, head to our convenient location in Lyndhurst, NJ near Kearny today. One of our friendly Amaral Auto Sales team members will listen to your needs and will help you acquire all necessary components. Our used car dealership's service department is standing by, ready to assist drivers that would like to use genuine parts and accessories but may not have the experience needed to install such items safely. Our service department has partnered with BG Products so that you're sure to find all the quality components you need! Use our easy-to-navigate website to schedule a service or take advantage of our online parts order form now! Amaral Auto Sales looks forward to catering to your OEM needs soon.